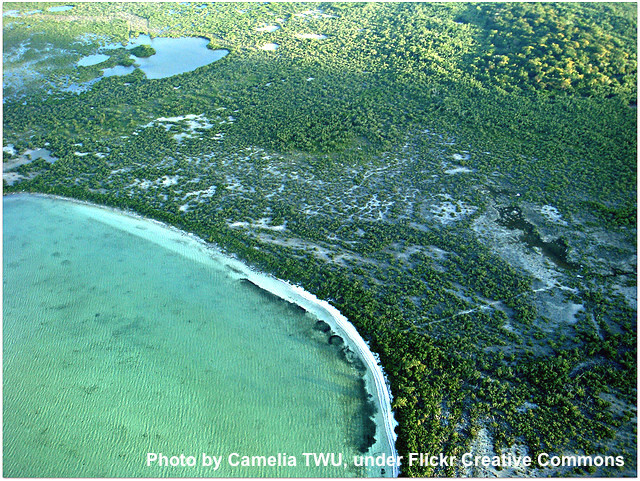 The coastal zones of Belize are critical to its economy, as the livelihoods of fishers, other resource extactors, and the tourism sector, relies upon these ecosystems. It will also be a zone affected by climate-induced increased storm surges. This project’s objective is to implement priority ecosystem-based marine conservation and climate adaptation measures to strengthen the climate resilience of the Belize Barrier Reef System. The project will take a two-pronged approach – both enhancing ecosystem function and therefore resilience through recovery and restoration, and reducing degradation caused by overexploitation and pollution. 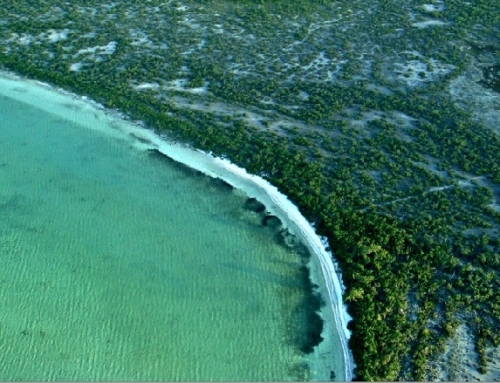 Specifically, the project will support (i) the improvement of the reef’s protection regime including an expansion and enforcement of the Marine Protected Areas (MPAs) and replenishment (no-take) zones in strategically selected locations to climate resilience, (ii) promotion of sustainable alternative livelihoods for affected users of the reef, and (iii) building local capacity and raising awareness regarding the overall health of the reef ecosystem and the climate resilience of coral reefs. Click here for project approval document.